Andross is back! 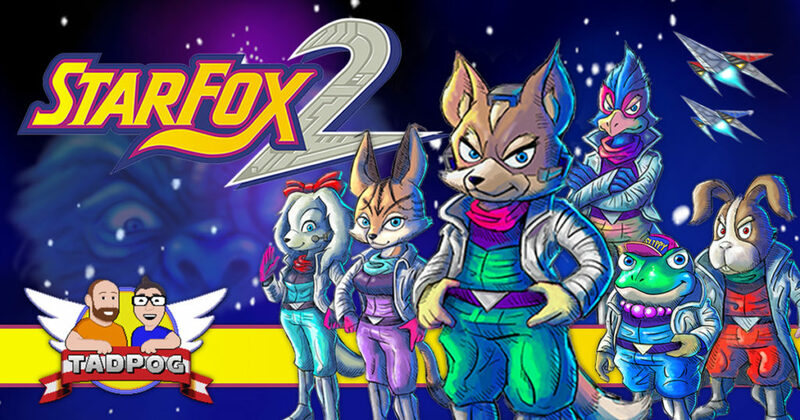 And we’re talking about Star Fox 2 (or as it’s known colloquially: Space Vulpine Jr.)! Do you want dry game talk exploring the development, cancellation and resurrection of Star Fox 2? We got that. There’s also a lengthy segment, courtesy of Executive Bruiser Janie and Terrified Michelle, where we crunch down on some Mexican snacks directly into the mics (now *that’s* what I call podcasting!). We wrap things up with a Fox Quiz from Quizmaster Bovine Bear Matt, we call Jacob (of wolf-fighting fame), and we answer a few listener voicemails. 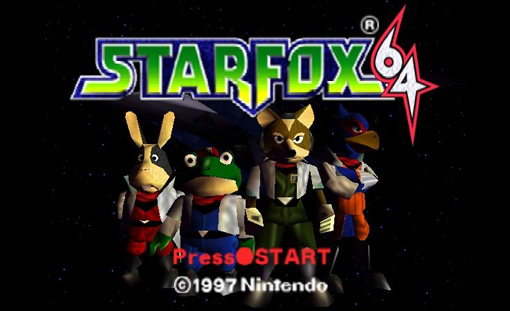 We’ve done episodes on the original Star Fox for the SNES, and Star Fox 64 for the Nintendo 64. Ep. 466 – Super Buster Bros.
It’s raining bubbles! 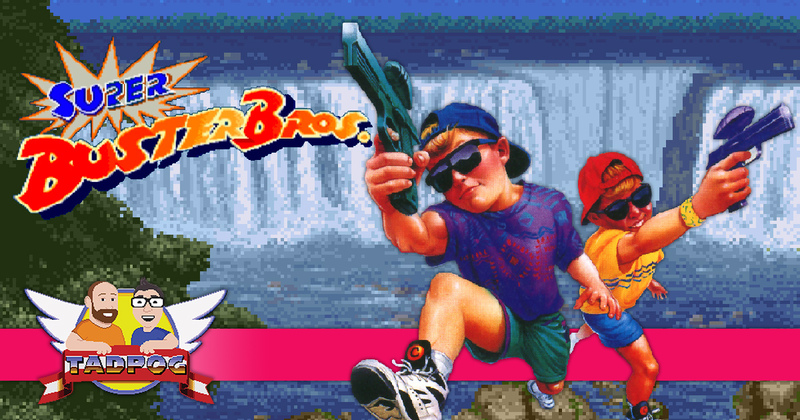 This week we’re talking about the Capcom shooter-puzzler for the SNES, Super Buster Bros. This game was requested by Sandwich Pope Phil, so we decided to invite him on to defend his suggestion. We open a package from Shadowrunner Kody. We take THREE quizzes! 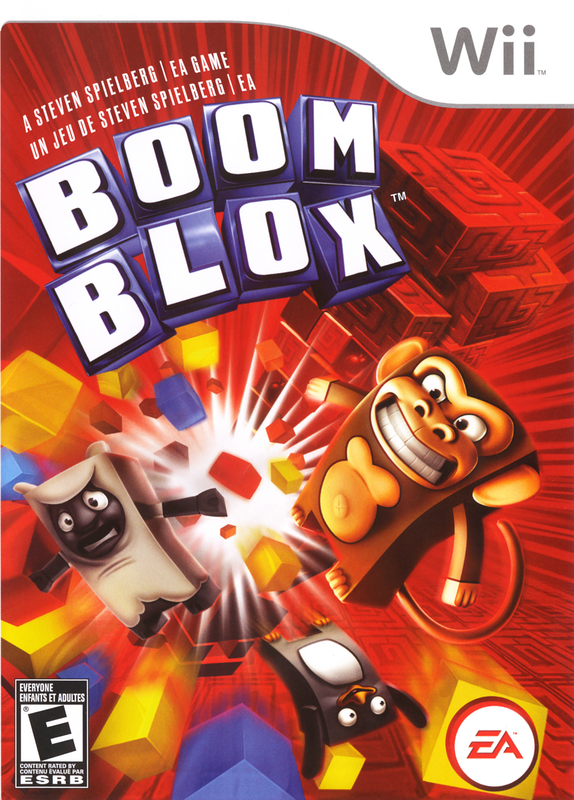 It may not be as inspirational as anthropomorphized animals shouting motivational phrases at you, and our delicate tummies are still queasy from the battering g-forces we experienced playing this game…but we decided to record another episode of TADPOG Podcast anyway. On this episode we’re talking about Dorkly’s 7th ranked Nintendo 64 game, Star Fox 64. We’ve included everything you could possibly want: dentist stories, sneezing, an authentic cajun accent and a healthy dose of gross-outs. Vienna sausage, a snack you can enjoy with your dog! Who Said It: Donald Trump or Frank Reynolds? Another Original Flavor Wednesday is upon us, TADPOG Nation, and now we take another game off of Dorkly’s Top 25 N64 Games list. Per TADPOG tradition when it comes to Star Wars — we must use the internet to summon Grand Maester Wiley Ammons. 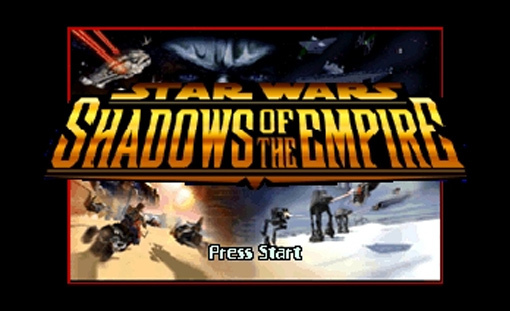 We talk about insults we didn’t understand as kids, the best wholesome treats and the plight of Dash Rendar in Star Wars: Shadows of the Empire. Girl, you want a Reginald VelJohnson? TADPOG Nation, it’s a prolific Original Flavor Wednesday. Today is the day we announce the followup list that we will be doing since we finished IGN’s Top 100 SNES games and we really think you’ll be excited for the announcement and thrilled to take on the next chapter in the TADPOG saga with us. 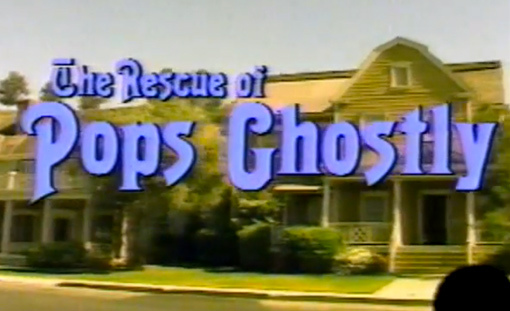 We really open up on this episode and show you some backstory about how the hosts got to where they are today. Enjoy and let us know what you think about the show! We’re getting so close to being done with IGN’s Top 100 SNES games, TADPOG Nation. 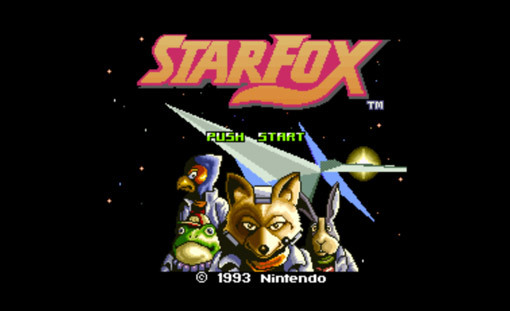 This week we hit #9 with Star Fox. Saint Zach is on leave from the Military so we’re lucky enough to have him in studio this week. Not only to do talk about the polygonal glory of Star Fox but we take a short time to discuss the quality of kisses, how to have a first kiss and how to really mess up a first kiss. There is a quiz. It’s…a quiz. So there’s that. The hottest song to play during Four Square?